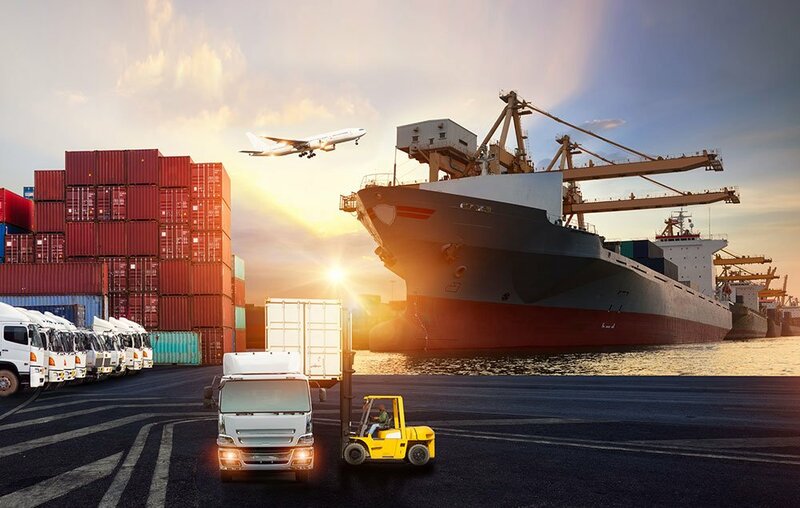 SigmaTron International’s approach to supply chain management focuses on leveraging economies of scale, while capitalizing on local supply base strengths. Our Taiwan IPO has been established for over two decades and features a seasoned team of commodity specialists. 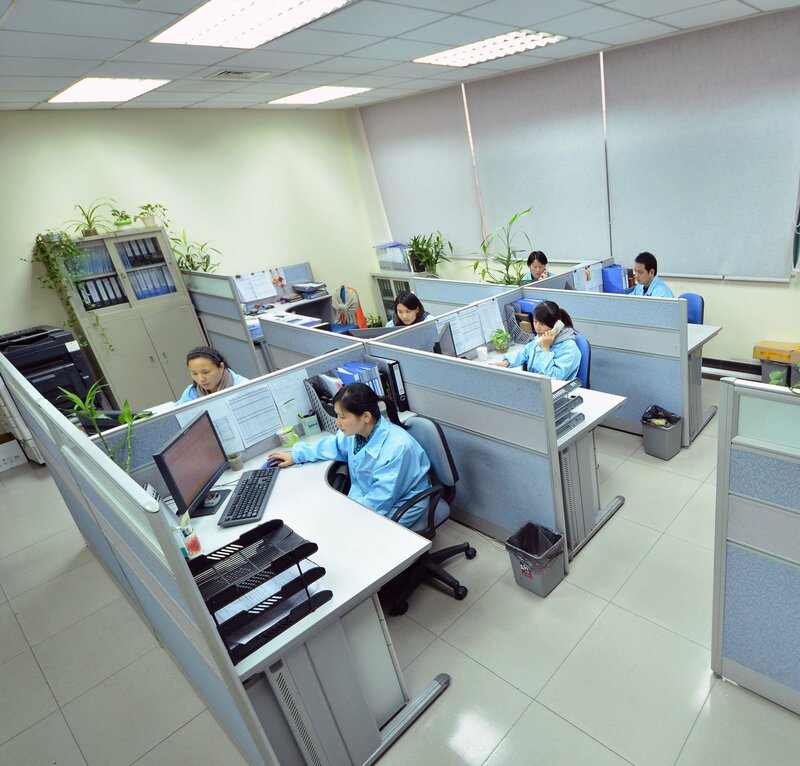 Core supplier segments that the team develops strategic relationships with include: printed circuit boards, semiconductors (ICs and linear logic), power products, connectors, electronic components (relays, electrolytic and ceramic film capacitors), plastics and metals. The team supports sourcing for all facilities and is involved in the quoting process, as needed. In addition to identifying best sources and monitoring trends in each commodity, the team manages supplier quality in Southeast Asia. Team members are Green Belt-certified and use Six Sigma tools to analyze supplier quality issues. Purchasing teams dedicated to each facility monitor their local market. Customer requirements are evaluated for best mix of local and Asian sourcing based on volumes, pricing, demand variability and customer approved vendor list (AVL). SigmaTron combines Exact Macola ES ERP software with its internally-developed iScore suite of supply chain management tools. An MRP Share program provides suppliers with complete customer forecast visibility, plus current inventory and material on order. The iScore system supports vendor-managed inventory (VMI) and Production Driven Replenishment (PDR™) pull signals. The SigmaTron Customer Operation Resource Environment (Score™) customer portal, is a secured web-based environment which enables registered customers to view their company’s private program data remotely 24/7. All data can be exported and viewed as a Microsoft Excel file. Analyze status of production orders. VMI is used, as needed, with component suppliers. It can also be used with customers wishing to consume transferred inventories before new material is phased in. PDR™ is triggered automatically when the iScore system checks inventory for shortages as shop orders are released. If a shortage is detected, a PDR™ pull signal is sent to the supplier and parts are received in 2-7 days. Unless directed by a customer, SigmaTron does not buy from unknown and unverified sources to minimize the risk of counterfeit components. If production testing indicates components are failing, the failed components are immediately investigated. In the event a customer authorizes use of non-franchised or unverified distributors, SigmaTron can arrange for added testing/validation. The Green Initiative Compliance Service Center is one example of ways that SigmaTron International’s materials organization is going the extra mile to ensure materials integrity and regulatory compliance. The center is located in Taipei, Taiwan and interfaces closely with component engineers and procurement professionals to gather necessary materials documentation from suppliers related to regulatory, social and environmental initiatives such as RoHS, RoHS II, REACH, Conflict Minerals and California’s Proposition 65, as well as customer specific initiatives, and communicates with the rest of the Company’s supply chain management organization. Specialized software supports the operation by providing updates as monitored jurisdictions to create new rules or modify existing rules. The tool can also be programmed to support customers who have specific lists of substances and materials that they want to track. Additional information on SigmaTron’s compliance activities can be found on our Compliance/Sustainability and Supplier Compliance pages. We link closely with our customers’ supply chain personnel and will make sure that customers get appropriate credit for the material ordered on behalf of their programs.